A farmer moves his family to South Africa and suffers a series of seemingly insurmountable losses. Through unlikely friendships and much needed divine intervention, he discovers his life's true purpose, and it sustains his unwavering belief in the power of faith. 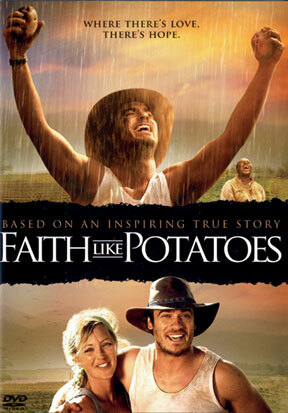 A moving life journey of a man who, like his potatoes, grows his faith, unseen until the harvest. Based on an inspiring, true story. Starring Frank Rautenbach and Jeanne Neilson. Widescreen.